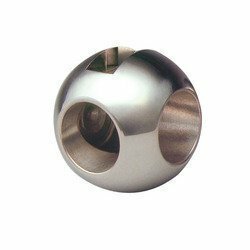 To cater the diverse demands of our client base, we are manufacturing, supplying and exporting a wide array of Precision Components and Accessory. 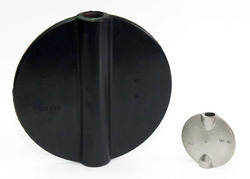 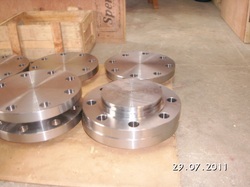 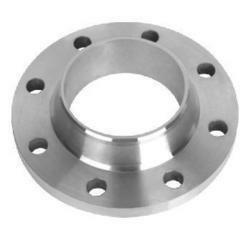 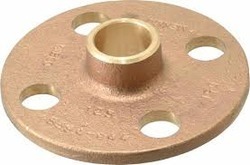 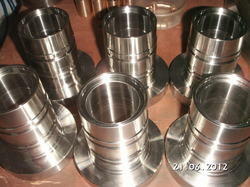 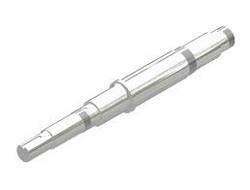 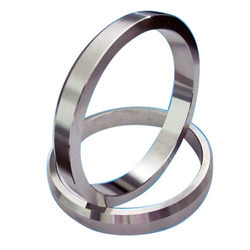 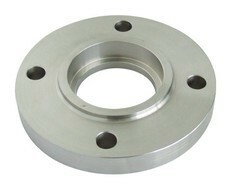 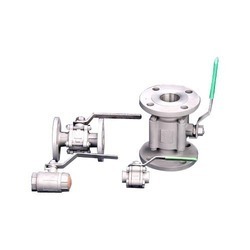 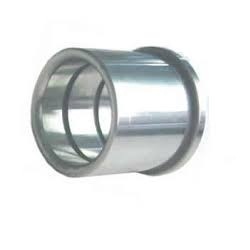 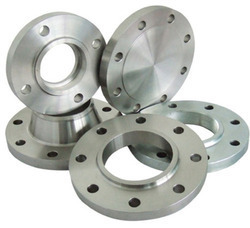 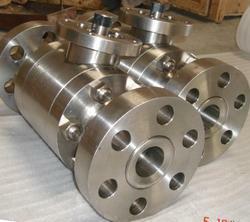 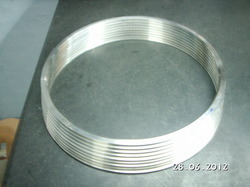 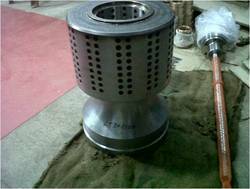 In our wide range of these products we have assorted Valve Trims, Valve Disc and Stellited Components. 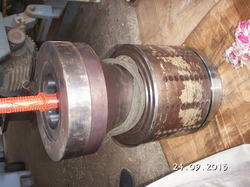 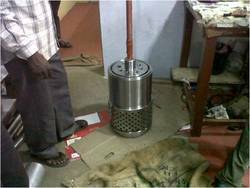 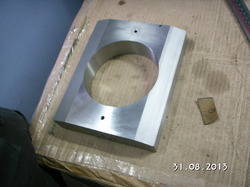 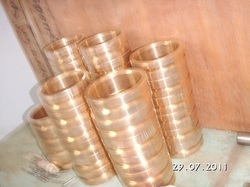 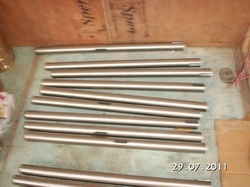 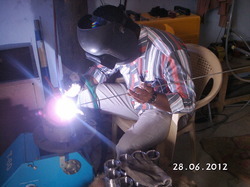 Along with this, we are also offering welding service to our valued customers. 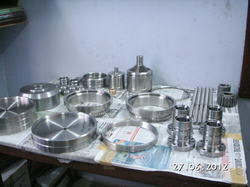 Leading Manufacturer of precision turned components, precision turned parts, precision components, precision machined components and machined components from Coimbatore.